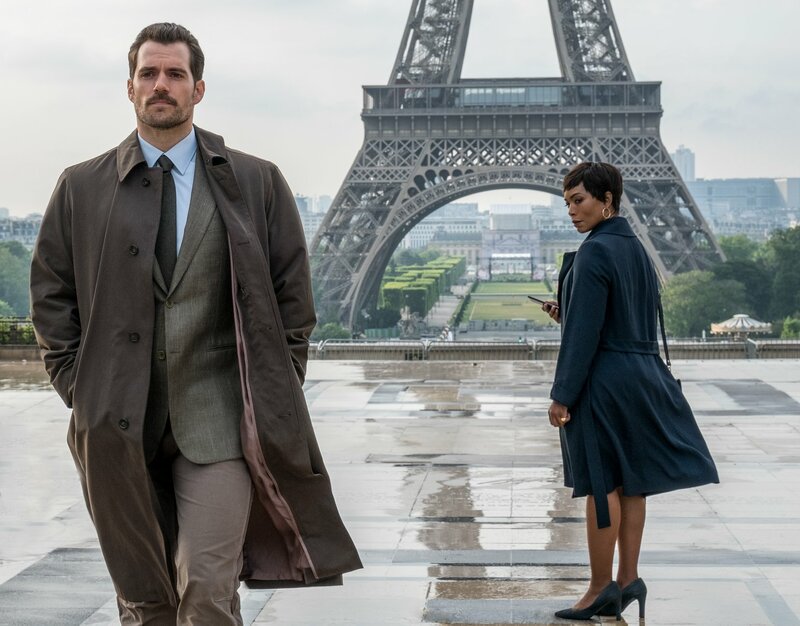 Henry Cavill will be playing the villain in the upcoming Mission: Impossible – Fallout and there’s a new image of his character wearing that very expensive moustache alongside Angella Bassett’s character. Henry Cavill’s moustache will go down in history as one of the most expensive beards ever. This was a bizarre story. It was undoubtedly the strangest story of 2017. When Warner Bros. realised that they needed to bring the whole cast of Justice League back for reshoots they hadn’t accounted for Henry Cavill’s facial hair. 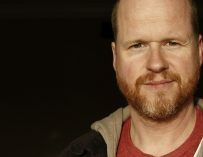 He was in the middle of filming on Mission: Impossible – Fallout in which he plays August Walker, who’s rumoured to be the film’s villain or one of them. 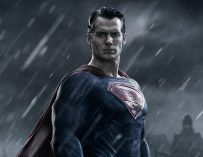 To get into the role, Cavill grew a moustache, you know, just to feel a little bit more villainous. However, when he was brought back to do the Justice League reshoots, Paramount Pictures wouldn’t let him shave his facial hair, which posed a bit of a problem for Warner Bros. because Superman is clean shaven. 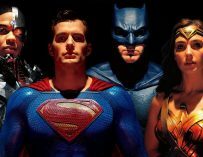 What resulted was a tense and nasty legal battle between the two monolithic movie studios when Warner Bros. lost and is why we got a Superman with a strange looking face. Well, all that’s in the past now, and we can finally see what all the fuss was about. There’s now a picture featuring Henry Cavill in character as Walker, moustache and all. I have to say, it’s a pretty darn good bit of facial hair and does suit Cavill rather well. 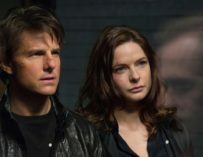 Mission: Impossible – Fallout will see Tom Cruise reprise the role of IMF agent, Ethan Hunt, and he’ll be backed up by his IMF team (Alec Baldwin, Simon Pegg, Ving Rhames) along with some familiar allies (Rebecca Ferguson, Michelle Monaghan). New additions to the case include Cavill (of course), Angela Bassett, and Vanessa Kirby. Christopher McQuarrie is once again at the helm as writer/director, and he certainly impressed me with his previous Mission Impossible movie, Mission: Impossible – Rogue Nation.